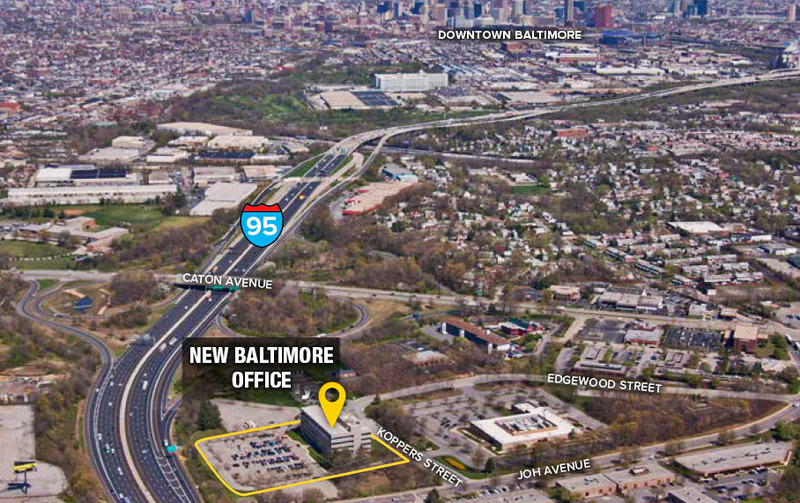 The new Baltimore office is located at 3700 Koppers Street, Suite 220. Accessible directly from I-95, the new location provides its guests and staff a greater ease of entry and shorter commutes for many. The new space is more modern with amenities such as a gym in the building. The Baltimore Team is very excited about this move and is looking forward to many more successful years of Alpha Corporation at this new location.